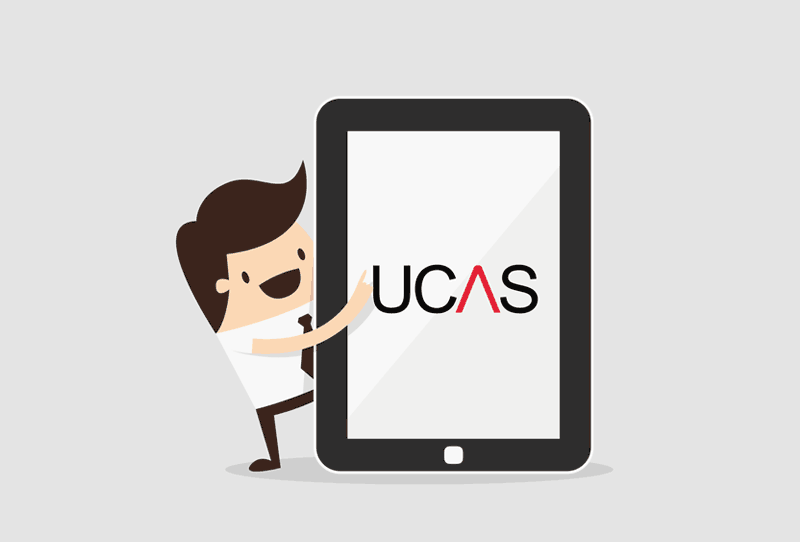 UCAS stands for Universities and Colleges Admissions Service, and it is the central online application portal through which applications to UK universities are submitted. Essentially, almost everyone who intends to pursue a degree in the UK will have to apply through the UCAS system. The entire process from application to offer is done online, so very minimal physical paperwork is required. You can apply up to 5 university courses at once through UCAS in every academic year. TheRightU is an authorised UCAS Centre in Singapore. This means that you can trust us to help you navigate through UCAS and your UK university applications! Chat with us to schedule an appointment.